The Townhouse, Amsterdam discount hotels and accommodation. 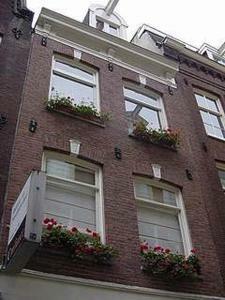 The Townhouse bed and breakfast is situated in the oldest part of Amsterdam, called 'De Jordaan'. All the main tourist attractions are within walking distance, like the Anne Frank House, Museum Square and Dam Square. All the shopping, restaurants and nightlife is located just a few minutes walking from the Townhouse. From 1st January 2004 all rooms have a private bathroom, TV, Safe, Fridge and Coffee and tea making facilities. View photos, room descriptions and make online reservations at The Townhouse. Save on room prices at The Townhouse, Amsterdam.